The CPHS ASB worked today to start construction of this year's Christmas parade float. The Parade of Lights will be Saturday, December 3 in downtown Walla Walla. 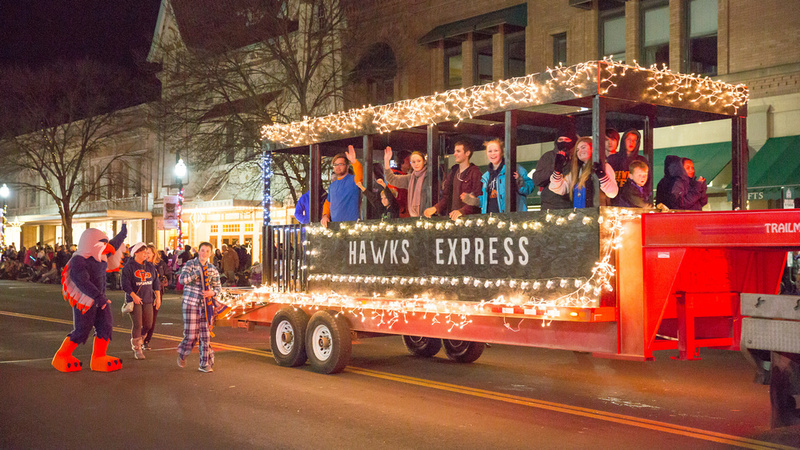 All Hawk's are invited to walk in the parade. Special thanks to Home Depot for their donation. Also many thanks to John Hanson Construction, the Ravencroft Family and Mr. And Mrs. Hockett and family.